“Build your own dreams or someone will hire you to build theirs.” This particular quote by Farrah Gray strikes me in a contrary way. Some of us are divergent and ultimately want and have a burning desire to be a part of a collaborative team. This means that going solo is not an option. As a natural connector of people and promoter of ideas, coupled with an innate ability to activate and deploy logistics, I am most effective serving others when I work in the trenches. 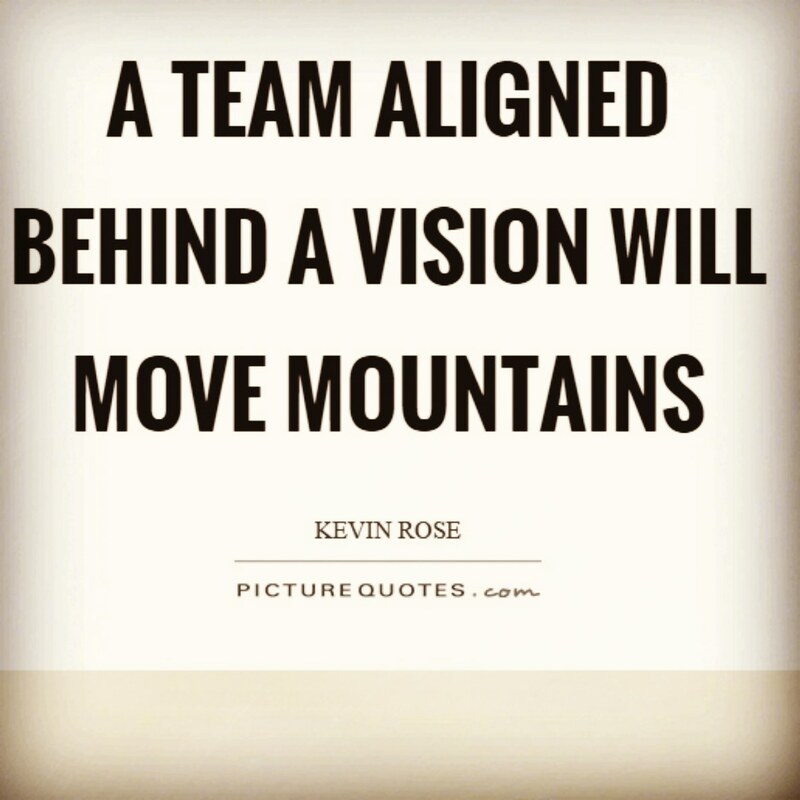 I have found the experience of serving on a team to be one of the most satisfying activities when all of the members of the team are strategically aligned to leverage their strengths. 1. What are the top 3 strengths of each team member? 2. Thinking about question number 1, which activities “energize” each team member with the least amount of effort when they do them? you can effectively align team tasks to create a harmony in your mutual purpose. I would love it if you would join in the conversation to share your experiences and perspectives serving as a member on a team.